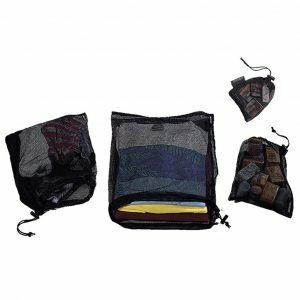 A set of four convenient mesh stuff sacks in different sizes to keep your backpack organized. 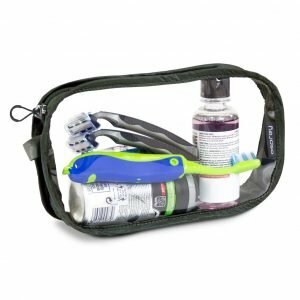 You can see through the mesh so you can easily pick what you need, or even hang it outside your pack if a clothing piece is not yet dry enough. 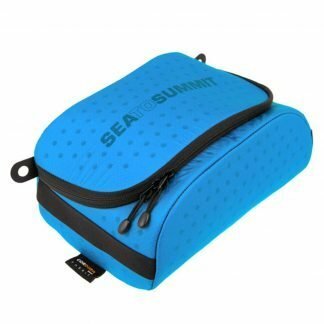 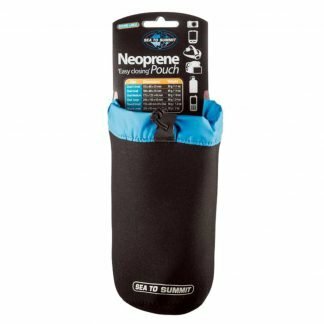 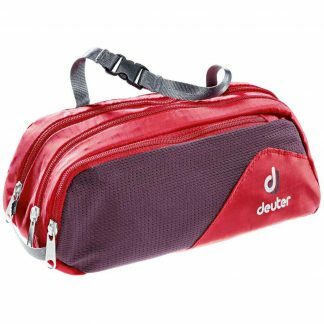 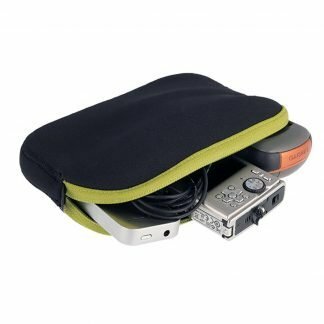 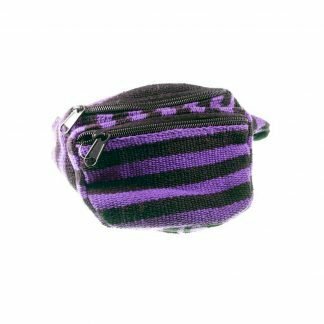 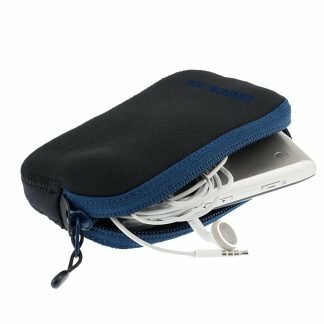 Keeps your clothes, underwear/socks, toiletries and small items neatly stowed and organized. 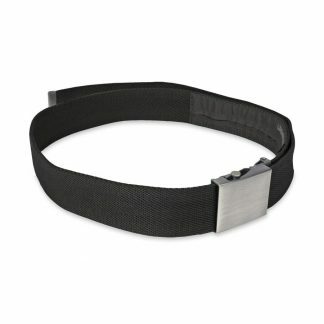 100% Polyester Mesh. The set weighs only 63 grams!